Edmund Capon, The Connoisseur , 'Far Eastern Art in the Art Gallery of New South Wales', pg. 22-29, London, May 1980, 25 (illus.). Bruce James, Art Gallery of New South Wales handbook , 'Asian Collection: East Asia', pg. 246-287, Sydney, 1999, 257 (colour illus.). Richard, Cradles of Civilisation: China , "Ming and Qing Society: China and the West", J. Smith, Norman, Sep 1994, 162 (colour illus.). 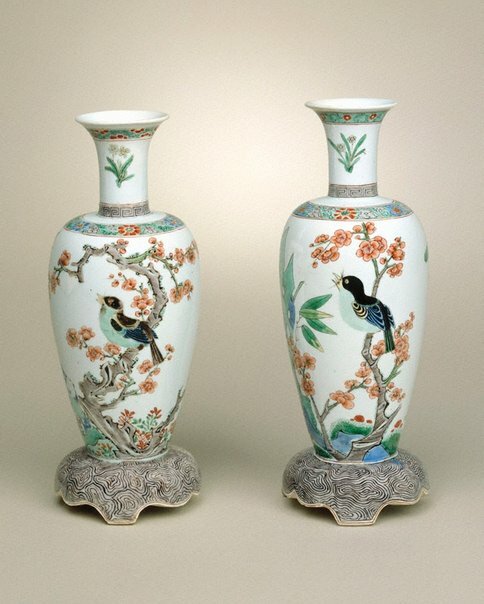 Chinese porcelain of the Ming and Ch'ing dynasties , Sydney, 1977, 9, 27-8, 52 (illus.). cat.no. 46. See Further Information for text. Asian Collection Handbook, Art Gallery of New South Wales , 'Chinese Porcelain', pg. 30-41, Sydney, 1990, 37 (colour illus.). 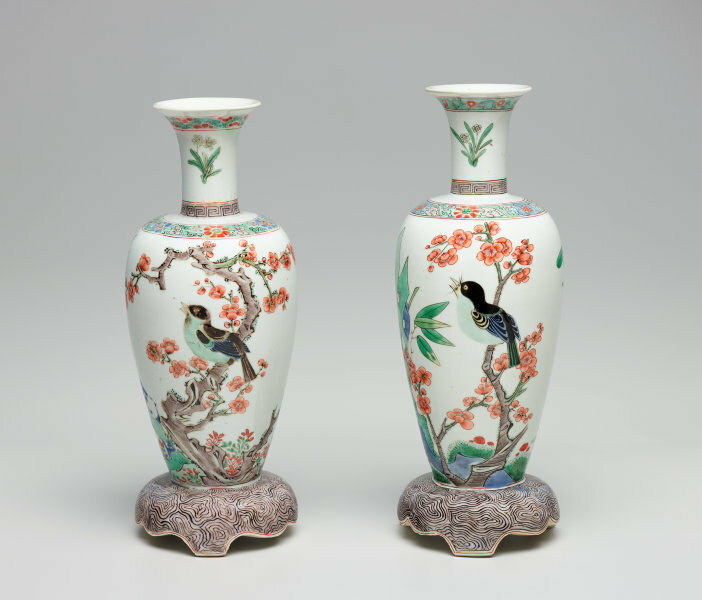 The Asian Collections Art Gallery of New South Wales , 'The Marvel of Porcelain', Sydney, 2003, 122 (colour illus. ).